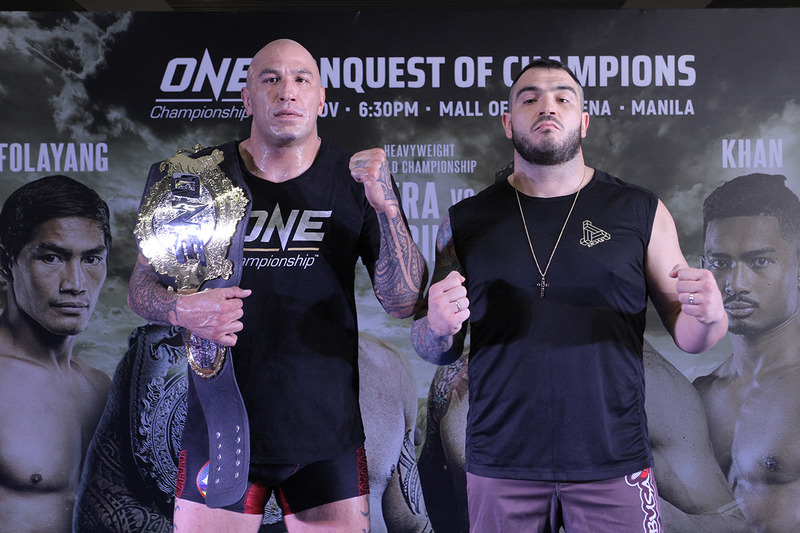 The first ONE CHAMPONSHIP fight that I watched was that of Brandon Vera. I was an MMA newbie back then, dabbling in yawyan and so my interest was piqued when I heard about ONE. Three years later, I have covered every single fight that has been done here in Manila as well as two in Singapore. It seems I have become an MMA fan.